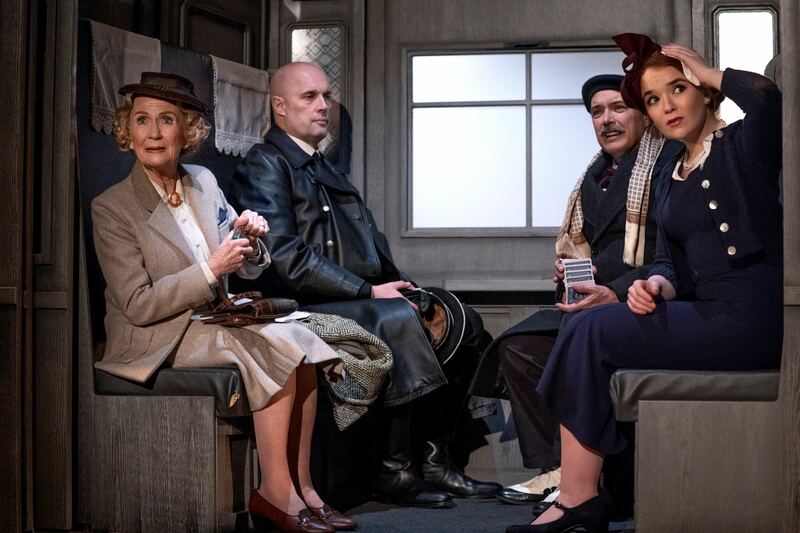 Scene from The Classic Thriller Theatre Company’s 2019 production of The Lady Vanishes. 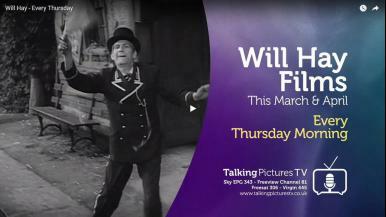 Features Juliet Mills as Miss Froy. The Classic Thriller Theatre Company presents a new stage adaptation of the 1938 film, The Lady Vanishes. 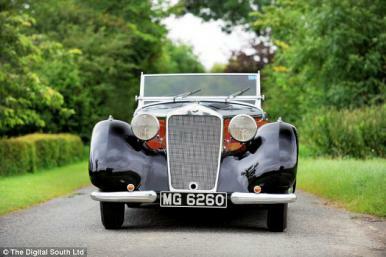 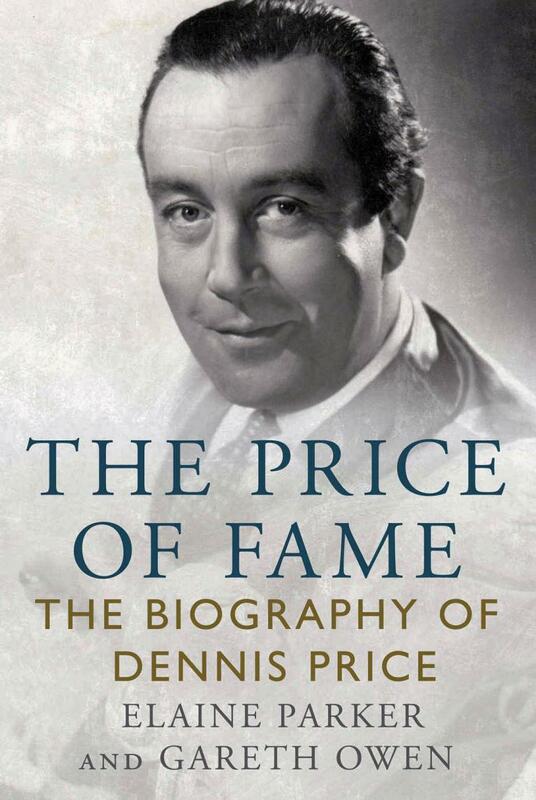 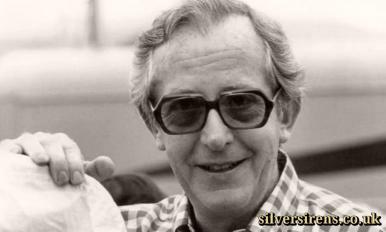 Author Elaine Parker writes ‘The Price of Fame’, a new biography of British actor, Dennis Price. 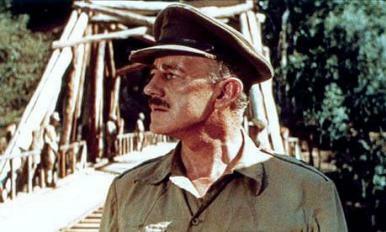 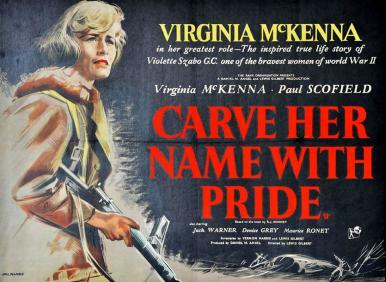 The Commonwealth War Graves Foundation presents an open-air screening at Brookwood Military Cemetery of the 1958 war film, Carve Her Name With Pride. 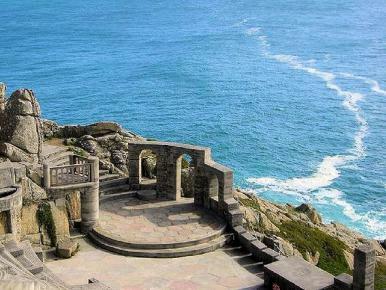 At the Minack Theatre, Cornwall, the Shattered Windscreen Theatre Company presents Bryony Lavery's adaptation of the legend of the wicked Lady Skelton. 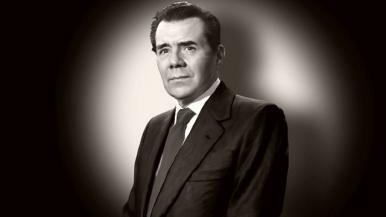 BBC Radio 3 to broadcast a new drama about the making of the 1961 film, Victim, starring Dirk Bogarde. 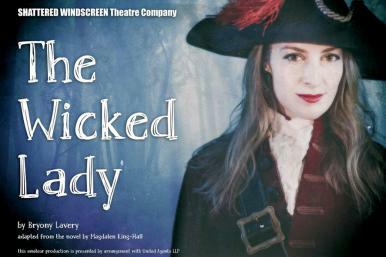 Written by Sarah Wooley. 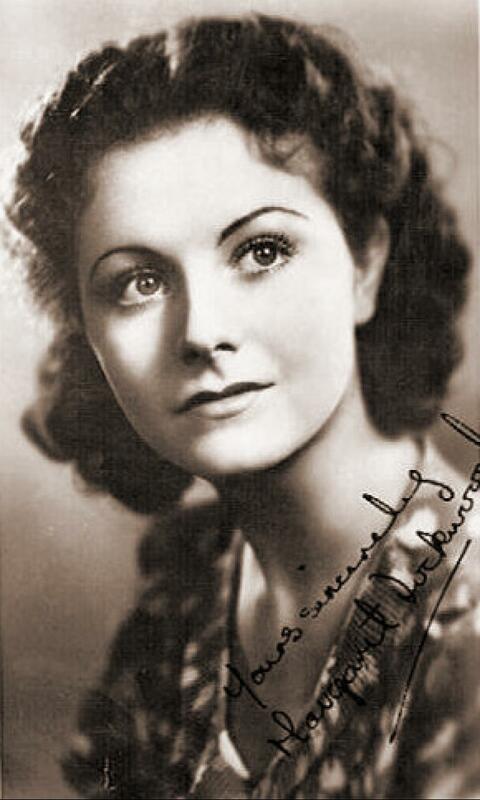 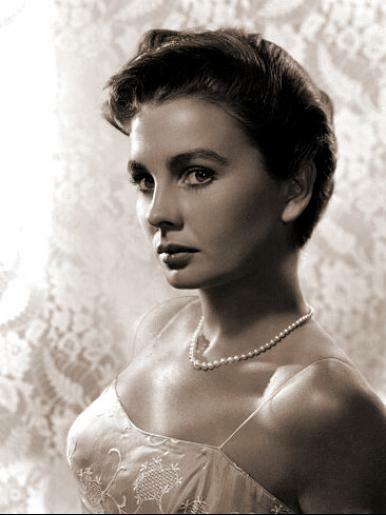 The last of the Gainsborough Girls, British actress Jean Kent, has died aged 92. 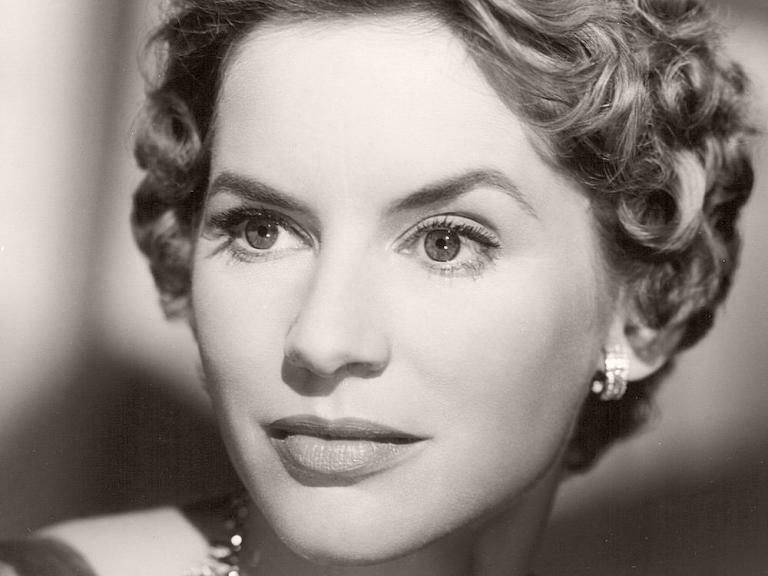 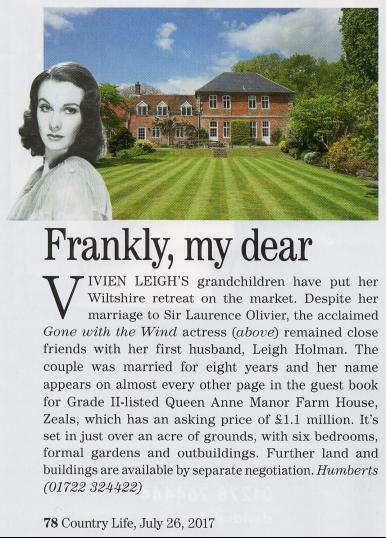 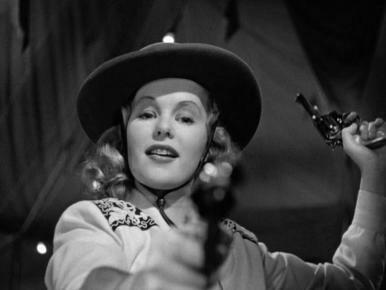 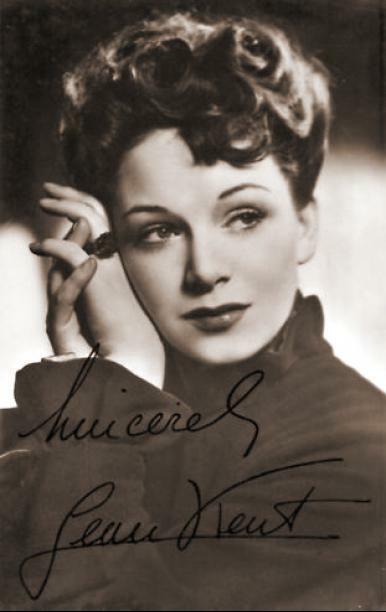 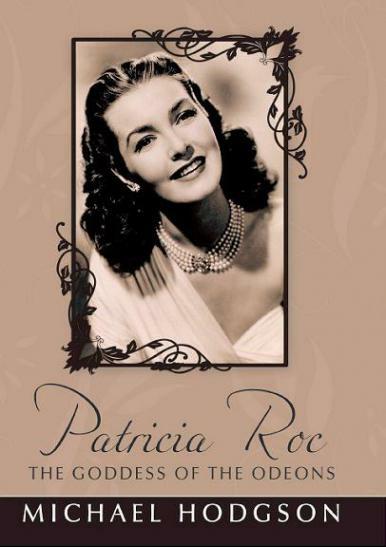 British actress Patricia Roc is the subject of a new biography called Goddess of the Odeons, by Michael Hodgson. 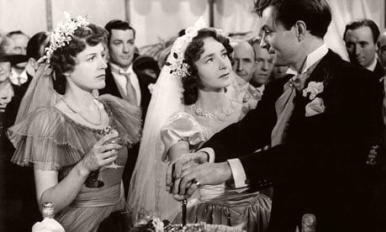 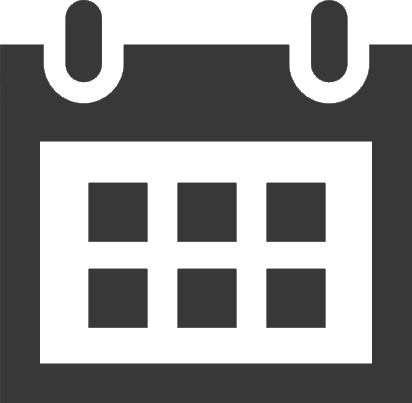 Showroom Cinema presents an extensive season of films in partnership with the British Film Institute (BFI).